Cannabidiol (CBD) and Tetrahydrocannabinol (THC) are the known active components of cannabis. Both come into contact with cannabinoid receptors in the body during administration, but with different results, which is a result of differences on the chemical level. Both of them share a chemical formula, however, their atoms are ordered differently. CBD is found in abundance within the hemp plant, while THC is present in negligible concentrations. Its atom arrangement is such that it has no psychoactive effects on the consumer. The “high” that a consumer gets from smoking or ingesting cannabis is dictated by how the cannabinoid contained in the dose they take interacts with the CB1 receptors in the brain. When the cannabinoid has high binding affinity, it binds with CB1 resulting in psychoactivity. Since CBD has low binding affinity for CB1 receptors, it results in complete lack in psychoactivity. Because CBD does not elicit a high in the consumer, it is considered to be well suited for medicinal use. Aside from being non-psychoactive, CBD reduces severity of psychotic breaks, which is why it’s being considered a viable treatment for schizophrenia. Other benefits include providing relief from stress, nausea, reducing convulsions for epileptics, minimizing or eliminating shakes in Parkinson’s disease patients, as well as helping alleviate anxiety and uplifting depression. CBD is becoming popular among cancer patients for reducing the side effects of chemotherapy. Does THC Get You High? Marijuana, a term synonymous with THC products, reaches the same pleasure centers in the brain that are targeted by heroin, cocaine and alcohol. Other changes in mood can occur, with relaxation frequently being reported. Some users experience heightened sensory perception, with colors appearing more vivid and noises being louder. For some, marijuana can cause an altered perception of time and increased appetite, known as the “munchies.” Some negative effects could include feelings of panic, anxiety and fear (paranoia), hallucinations, increased heart rate, and trouble concentrating. Long-time users of THC are likely to become addicted to the “high” it gives. In addition, long-term side effects can include impaired reasoning and decision making. THC has been found to offer relief from nausea for cancer patients undergoing chemotherapy. Due to its effectiveness in inducing hunger, it has been widely used by both cancer and AIDS patients who often experience loss of appetite. For persons suffering from multiple sclerosis, loss of spasticity is a big problem; THC helps with reducing tightness, spasms and helps restore the bladder to its normal functioning. For those suffering from Parkinson’s disease or spinal injuries, THC helps with reducing tremors. 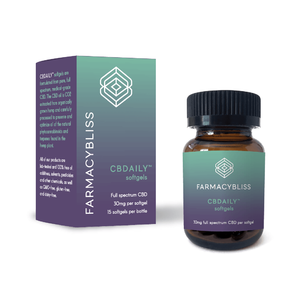 Both CBD and THC have found wide ranging medicinal applications, as well as recreational ones for those seeking relief from stress or simply wanting to relax. 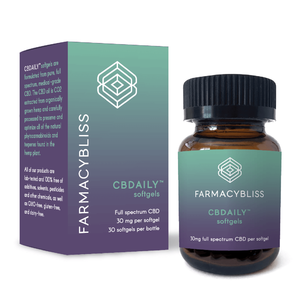 CBD, however, has been rapidly gaining traction amongst a general segment of the population due to its lack of psychoactivity, and ability to allow the user to continue functioning normally without an altered mental, emotional or psychological state. 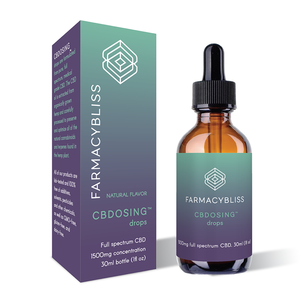 You can find CBD products popping up everywhere and in various forms of consumption. Vaping CBD oils is gaining popularity among users for its fast acting healing abilities and extreme effectiveness treating symptoms and conditions for a plethora of ailments. 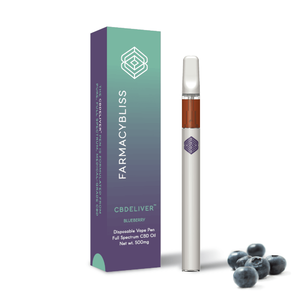 CBD vape is an excellent way to feel the healing effects almost immediately.